The Official Website of Laura Thalassa: The Forsaken is Out Now! The Forsaken is Out Now! So, I was planning on posting the first three chapters of The Forsaken here, but I sort of decided that, what the heck, let’s just publish the book! 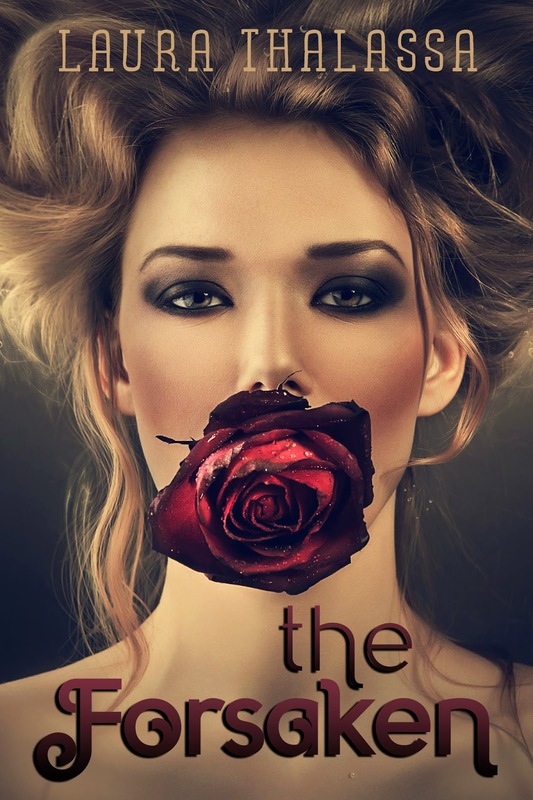 Click here to purchase The Forsaken on Amazon! If you still want to preview the first chapters of the book, Amazon has them up! I hope you enjoy the fourth book in the series! This novel is a YA/NA crossover, so it’s a little more intense than some of the books before it. There will be one more book in the series, The Damned (which you can add to your TBR list here), that will come out fall of this year! I hope you enjoy The Forsaken, and once you’re done, please consider leaving a review!